A simple lever: evidently too complicated for some people. It’s time to address a persistent and growing problem I’ve noticed here in Erie County in the great commonwealth of Pennsylvania: the improper use or complete disregard by motorists for the turn signal. Note: you probably thought I was going to address the roving bands of inbred cannibals we have here in Erie County. I find that problem to be slightly less pressing. 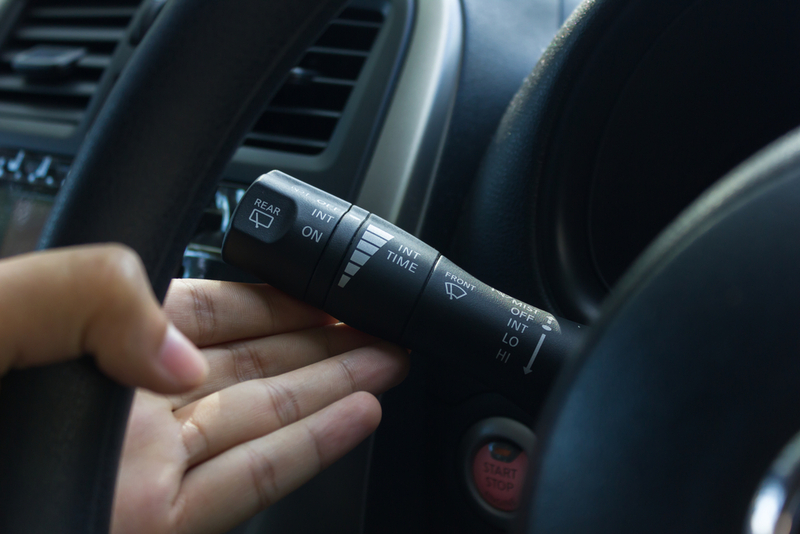 Using a turn signal is relatively simple: if you’re turning right, flick the little lever up. If you’re turning left, flick the little lever down. There’s almost no thinking involved. Note: if you have ever observed motorists in Erie, Pennsylvania, you’d understand that thinking is not at all a part of the process. You don’t have to solve for X; there are no mathematical equations involved. You aren’t going to miss your turn because you forgot to multiply before you added; in fact you will almost never use PEMDAS while making a turn. I’m going to make a left turn. Okay, the world left modifies the word turn so that makes it an adjective right? Unless the word turn is a verb in that context. No, I think it’s a noun. However If I were to say “I going to turn left,” then the word turn would be a verb…I think. It doesn’t matter, I missed the turn a mile back. In which case the word turn is definitely a noun. Probably. This isn’t Sophie’s Choice. If you use the right turn signal, Nazi’s aren’t going to abduct the left turn signal. So go right ahead and use that signal without fear of repercussion. Do you know when you shouldn’t use your turn signal? When your not making a turn! If you’re one of those people who drives for miles with your turn signal inexplicable blinking, you deserve to be mocked and beaten. And if you’re one of those motorists who turns on your turn signal in the midst of making the turn, you’ve completely missed the point. We need to know what you’re going to do before you do it. You see, we already know you’re an idiot, we just don’t know how big of an idiot. It would be a bit like putting on the condom when you’re “already making the turn” if you know what I mean. 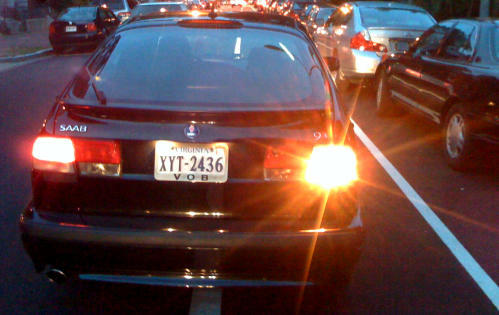 I hope this post has been helpful and informative, and if you are among the turn signal offenders, sufficiently shaming. So simple even an inbred cannibal can do it. It is true. Especially the part about the cannibals. Ha! Hysterically funny. Thanks for the chuckle.